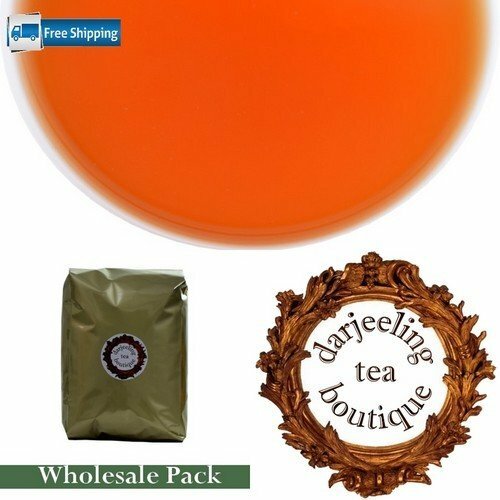 This item contains 1kg (2.2lb) of fresh, un-blended, single estate, Darjeeling black loose leaf tea belonging to the second flush season which makes between 450 to 500 cups of fresh delicious cup of tea. This pack is value for money and suits best for those who requires good quality teas in bulk on a regular basis. The tea for this category are carefully selected and chosen from highest grade possible and belong to single origin, single invoice. 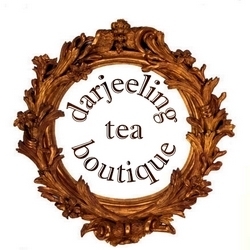 The second flush teas are known to produce musk taste coupled with astringent bite which is typical of second flush Darjeelings. Shipping is free for this tea.